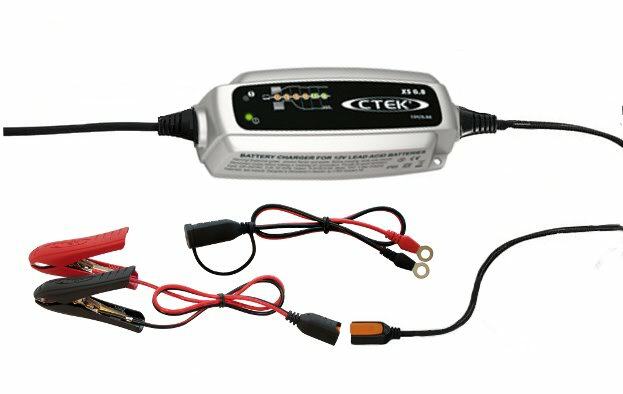 Max ****: "Purchased this CTEK charger, top quality product. It was recommended by the battery manufacturer. Very happy. Arrived within a couple of days. A+++." ..
Scott ****: "Good fast supply would deal with again." ..